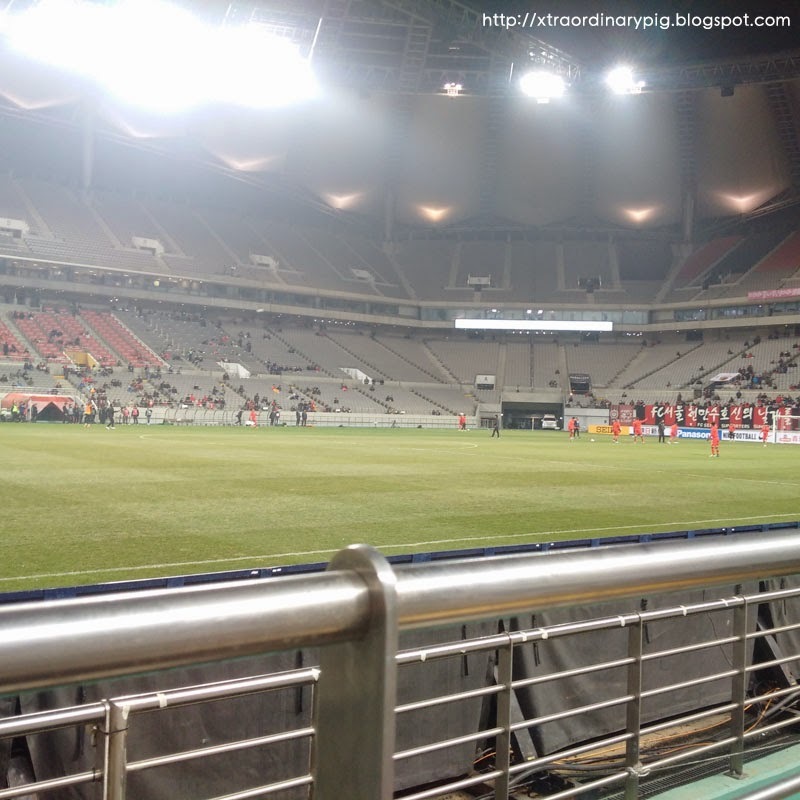 My Ex-job gives us soccer ticket so I often go to Seoul Stadium. After I change the job, I didn't go to Soccer Stadium often. I think I will have more time to watch soccer so I buy Season ticket. 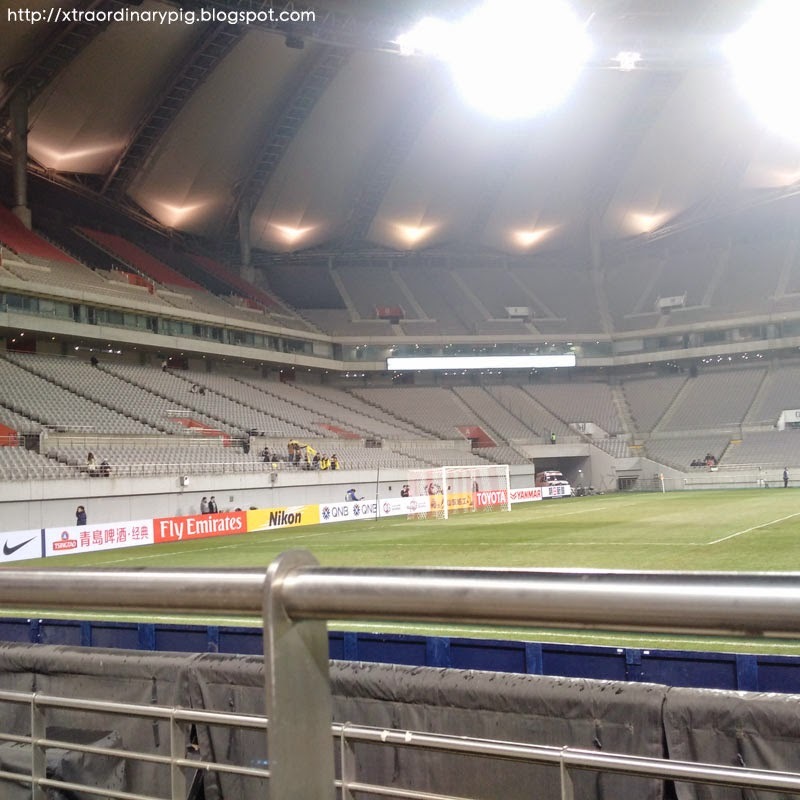 Especially I wanna go to Jeju stadium. Last time I missed shuttle bus so I didn't go to Jeju Stadium. 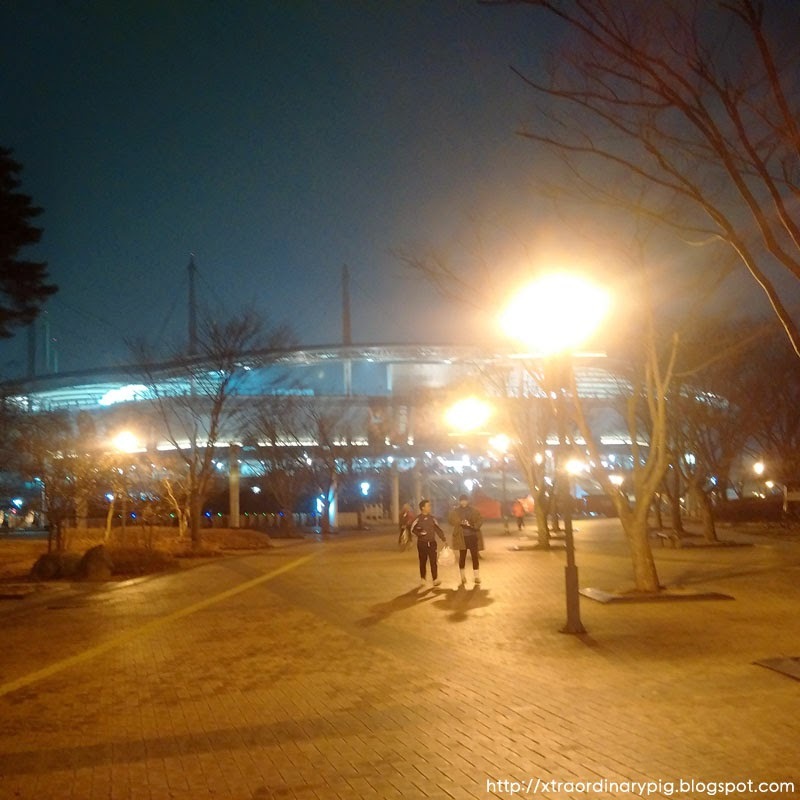 Seoul Worldcup Stadium, it is been a long time! There are only few people in the away seat. I don't like FC Seoul's support style. They yell during the match and cheer girls are always on the front of seat. It is like Korea Baseball support style. I wonder I don't know another stadium's support style. I think I am friendly with EPL or Europe league support style. 치어걸은 꼭 한국 야구장 분위기 따라가는 거 같고...다른 경기장도 그런가? FC Seoul focus on Cha du-ri. He is still big star in Korea. They turn on the video about him on half time. 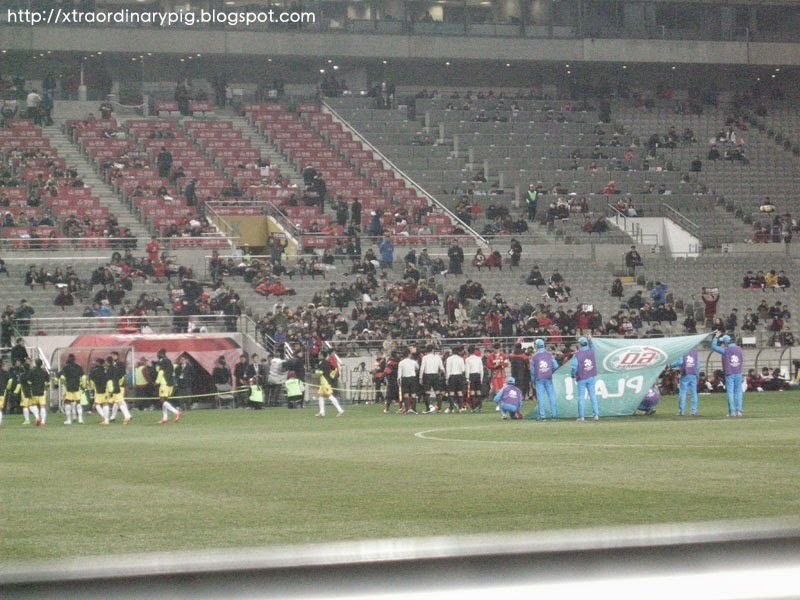 The match's result is...FC Seoul wins with a lot of goals!